Before the days when ever computer on the planet was connected to the internet, the most common way to spread a virus was to infect removable storage media like a floppy disk. Those disks may have long since gone, but there’s one type of removable storage that is still prone to malware — flash storage, most commonly the SD card. Mostly used in digital cameras and for additional storage on smartphones, SD cards are also connected to Mac and PC computers to download photos or as a way of sharing other types of file. Sadly, it’s possible to share viruses this way too. And if you find a virus on an SD card that has precious photos on it, the last thing you want to have to do is to reformat it and lose your photos. So, here’s how to remove a virus from an SD card without formatting it. All of the above are signs that your card may have a virus. So, before you use it again, you should remove it. If you’re a Mac user, you’ll need to persuade someone who has access to a Windows PC to help you or let you use their computer, since this method relies on using the Windows “cmd” command to launch the command-line interface. 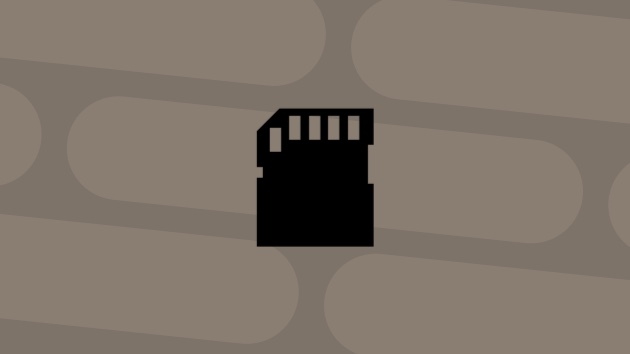 Once the command has run, it should have removed the virus from the SD card. However, it doesn’t work in all cases. Fortunately, there is one more thing you can try before resorting to reformatting the card. The SD card will now be erased and re-formatted. The virus will be gone, but so will all you data. So if there’s anything you weren’t able to copy to your computer before you reformatted, you’ll need to try and recover it. The best way to recover data from an SD card is to use specialist recovery software. There are lots of tools available, including some that are specifically designed to recover photos from a SD card. Research which is the best one for your needs and find out whether you can try it for free to see if it finds any recoverable data before you pay for the software so you can recover it. If you think the virus on your SD card may have been transferred to your computer, you should scan the computer using antivirus software. There are several antivirus tools available for Mac and PC, some of which will allow you to both scan and remove malware for free. An alternative, if you’re using a Mac is to use the malware utility in CleanMyMac X. 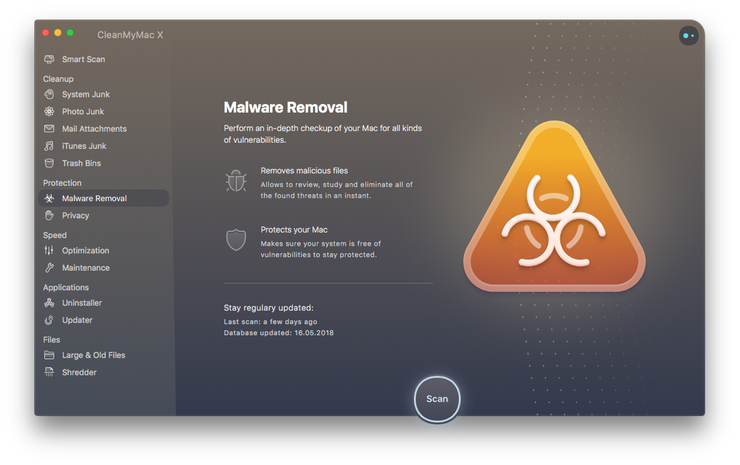 This tool scans your Mac at the click of a button and either returns a clean bill of health or allows you to remove any malware it finds at the click of a button. 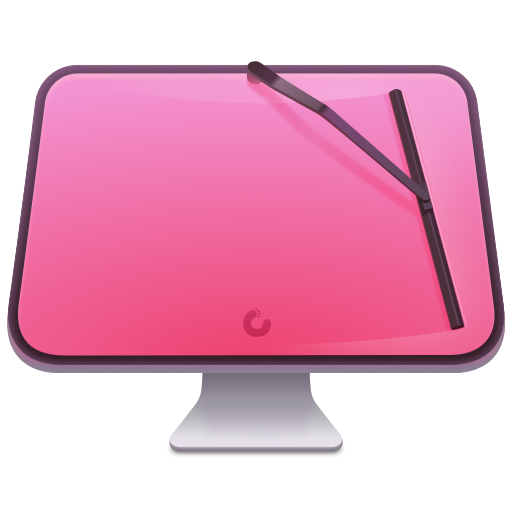 You can download CleanMyMac X for free here. Finding a virus on an SD card doesn’t necessarily mean that you have to reformat it — though you should copy your most precious photos from it as a precaution. It is possible to remove the virus without reformatting. However, if you do have to wipe the SD card completely to get rid of the virus, running a data recovery tool specially designed for flash storage media might allow you to recover your data.